In the first century CE, an uprising against Roman rule on the island of Britannia was launched. In a short time, the rebels had wiped out a Roman army, sacked two towns, and burned the Roman city of Londinium to the ground. 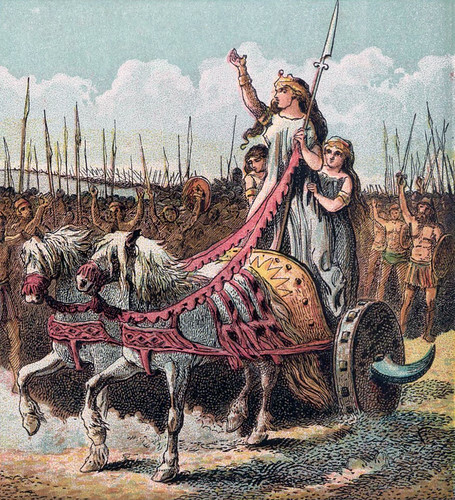 And even more horrifying to the Romans, the British rebels were led by a woman. 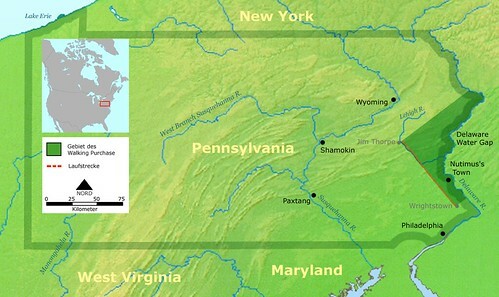 In the history of the conquest of North America by Europeans and the dispossession of its original Native inhabitants, there are many frauds, swindles and cheats. One of the earliest was the Walking Purchase. One of the oddest political events in American history happened in 1933, just after President Franklin Delano Roosevelt took office. 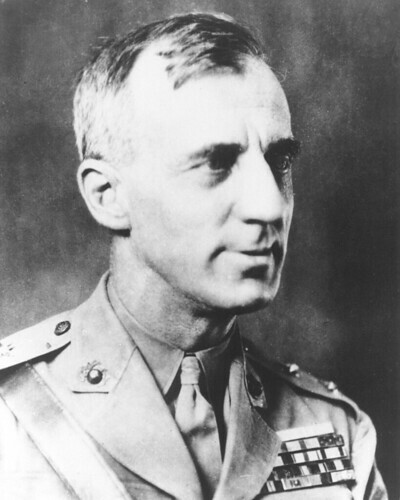 Retired US Marine General Smedley Butler, who had led American troops during interventions from China to Nicaragua (and had twice won the Medal of Honor), testified to Congress that he had been approached by a conspiracy of corporate businessmen and Wall Street bankers to depose FDR and establish a Fascist regime in the United States, based on the political and economic programs of Hitler and Mussolini. Butler’s story became known as the “Business Plot”, and it still divides historians today. In 1999, the National Geographic Society, in a splashy press conference, announced a stunning new fossil find to the world–a half-dinosaur half-bird that was “the missing link” in avian evolution. It was given the name “Archaeoraptor”. But within a short time, the Society was forced to withdraw its announcement when it was discovered that the celebrated fossil was a fraud, earning it a new nickname–the “Piltdown Chicken”. 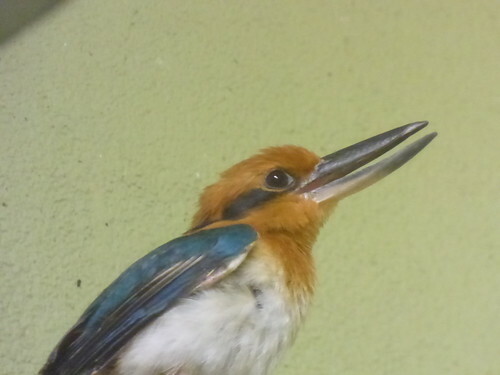 The Guam Kingfisher was never a very widespread bird, limited to the tiny Pacific island of Guam. But when a non-native snake was accidentally introduced to its habitat, the birds were devastated, and the population dropped to just 29 individuals. Today, the US Government is carrying out a massive effort to save the Guam Kingfisher from extinction. 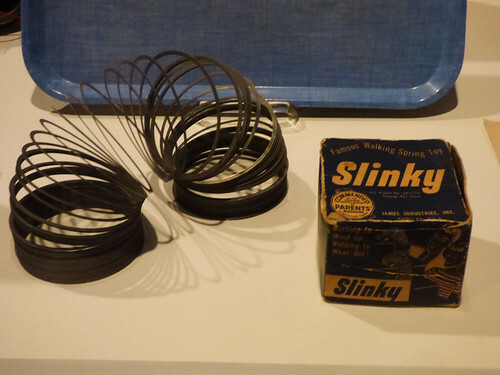 What walks down stairs, alone or in pairs, and makes a slinkety sound? 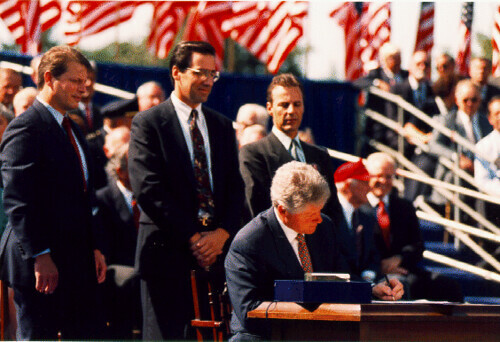 In December 1993, the North American Free Trade Act (NAFTA) was signed into law by President Bill Clinton. The first of what would become twenty-odd regional “free trade agreements”, NAFTA was a source of controversy and conflict from its inception, with one side arguing that it promoted economic growth and helped workers in poor countries, and one side arguing that it crippled the US economy and gutted environmental and labor protections.